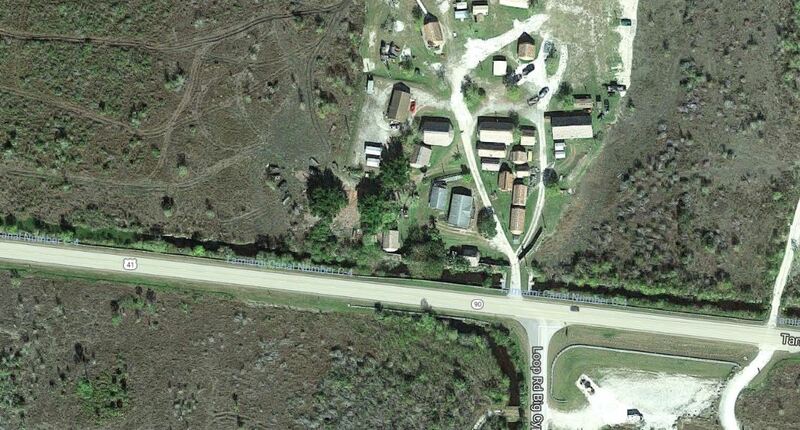 Roadblock at intersection of U.S. 41 and Loop Road - Photo by WINK News via Google Maps. 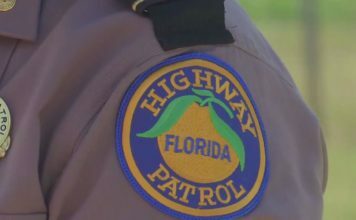 Florida Highway Patrol responded to a fatal crash on Tamiami Trail East (U.S. 41) and Loop Road Sunday in Miami-Dade County. The crash involves two semi trucks and a motorcycle. 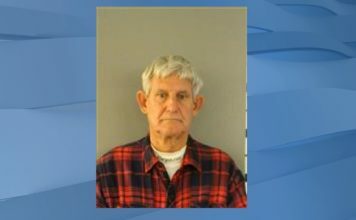 FHP told WINK News the motorcyclist died in the crash. According to FHP, at least one of the vehicles set aflame in the crash. According to FHP’s website, a complete roadblock remains on U.S. 41 in both directions at the scene of the crash as of 10:45 p.m. Sunday. Drivers are advised to seek an alternate route.